Ron's Refuse has always been a local, family owned and operated business. Through the years, we have experienced a number of changes in the way refuse is collected and disposed of in our city. The following is an explanation of the range of services we offer, and the guidelines to be used in determining what level of service you require. If you have any questions, please call us at (402) 475-3392. Our commitment to customer satisfaction has made us #1 in both Lincoln and Beatrice. 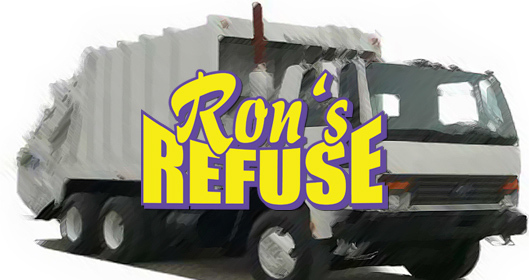 Call in to speak with one of our representatives to start refuse service with Ron's today! Ron's Refuse has recently expanded our service area, serving Lincoln, Beatrice, and surrounding areas. We now offer a convenient online bill pay option for all of our customers. 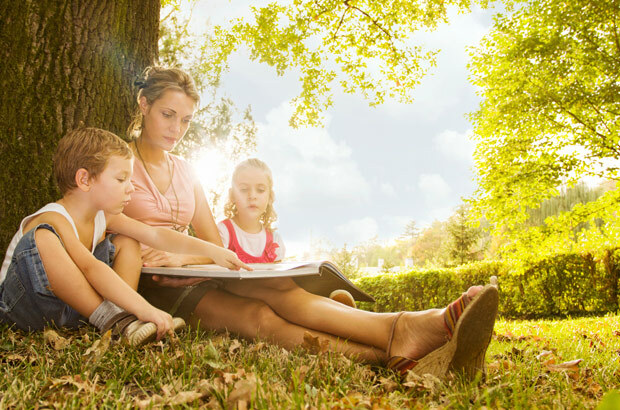 Getting started is quick and easy! Monday through Friday, 7:30 am to 4 pm.